ScotRail has announced improvements to its timetable. The changes, effective from December 9, will deliver faster journeys, more seats and more services for customers, the train operator said. 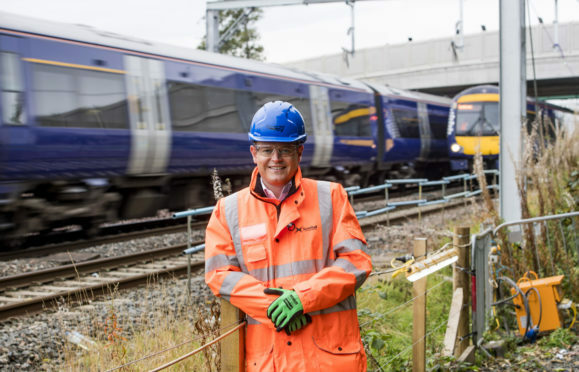 Among the key changes are a new hourly Aberdeen to Montrose service – stopping at Portlethen, Stonehaven and Laurencekirk – and nine additional services between Inverness and Elgin, giving close to an hourly all-day service for Nairn, Forres and Elgin. Further timetable improvements will be delivered in May and December next year. Transport Secretary Michael Matheson said: “These changes mark the first significant phase of timetable improvements on Scotland’s railways with £475 million being invested in rolling stock during this franchise, introducing faster, longer, greener trains.